Gran's Cottage is a 400 year old crofter's cottage, beautifully renovated with 2 quaint double bedrooms - perfect for your luxury, self-catering holiday. Situated in the idyllic, peaceful surroundings of Glen Rosa, it is secluded but not isolated as Glen Rosa is only 2 miles from the main village and ferry port, Brodick, on the Isle of Arran. Gran's Cottage is ideal for a romantic hide-away, for walkers, for honeymooners or for dog-lovers. Imagine yourself relaxing in front of the wood-burner, after soaking in the spa bath, following a day's walking in the countryside enjoying breathtaking views of an unforgettable spot. 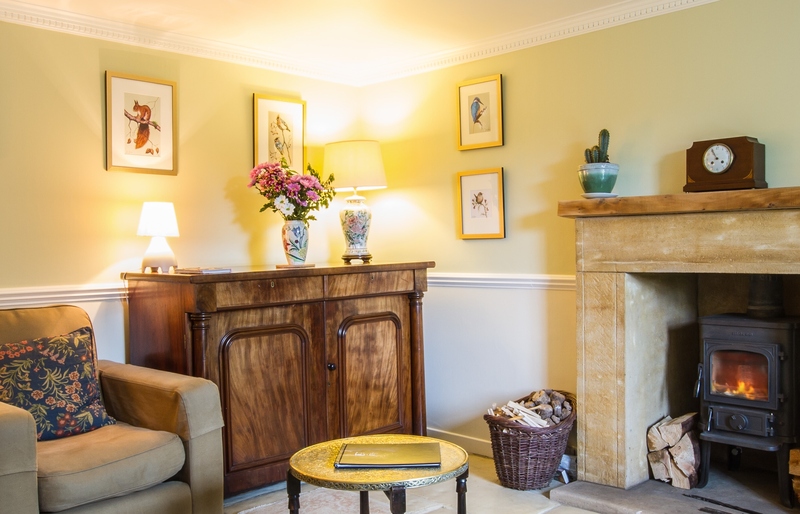 This luxury cottage is fully equipped with free wi-fi and digital t.v. and benefits from an enclosed private garden and driveway. It has been sypathetically restored to included all modern conveniences whilst maintaining its charm and character. 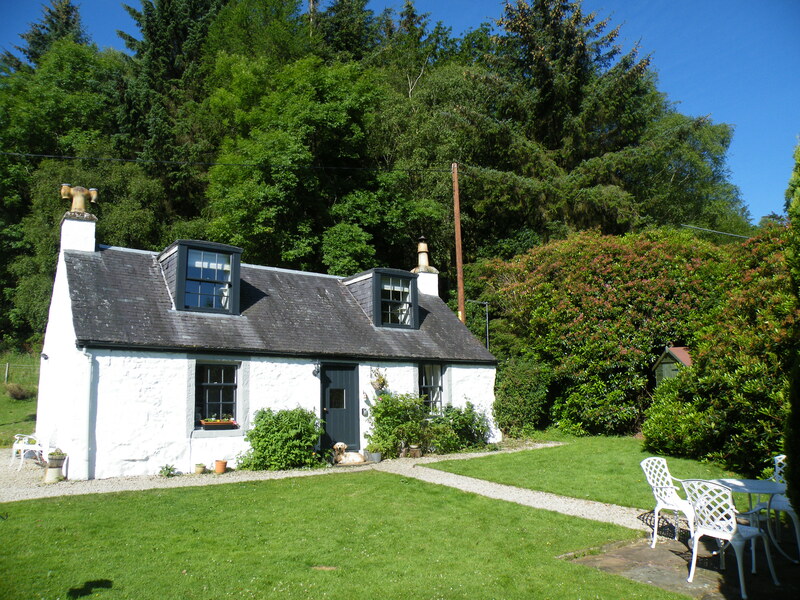 The Scottish Tourist Board has graded this cottage at 4 stars, meaning of excellent standard throughout. 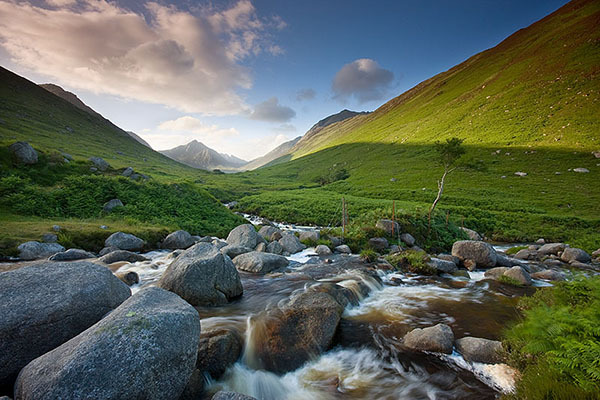 Arran is a beautiful island off the South West of Scotland. Despite having plenty of restaurants, bars and amenities, it is largely unspoilt with numerous walks, golf courses and the best of Scottish wildlife. 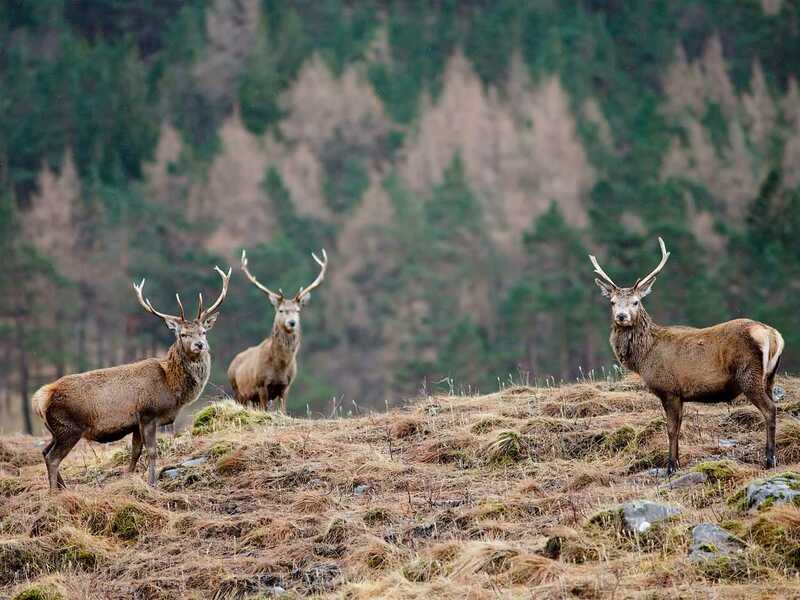 The garden of Gran's Cottage has regular visitors of pheasants, rabbits and red squirrels and further into Glen Rosa, red deer roam the hills and golden eagles police the skies.